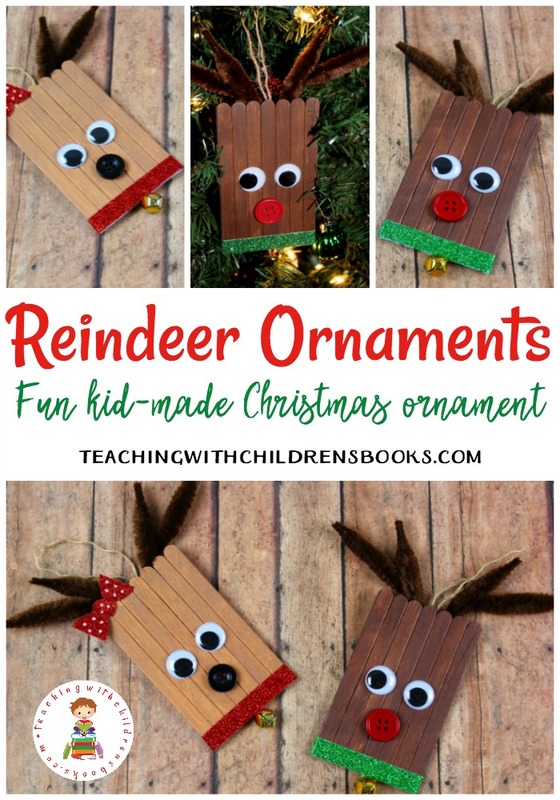 Young readers will love these Chicka Chicka Boom Boom crafts for kindergarten and preschool kiddos! 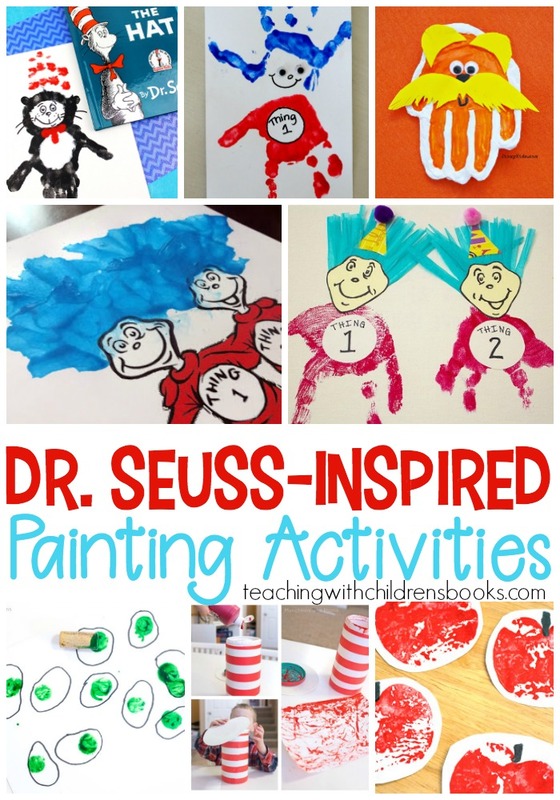 Bring the story to life with these hands-on activities. 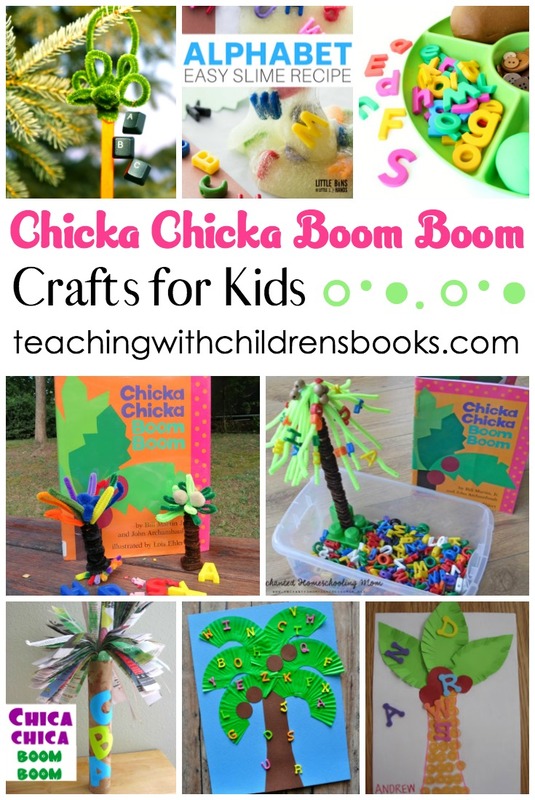 Chicka Chicka Boom Boom is a favorite for kids. It’s fun rhythm and rhyme engages little ones from page one. 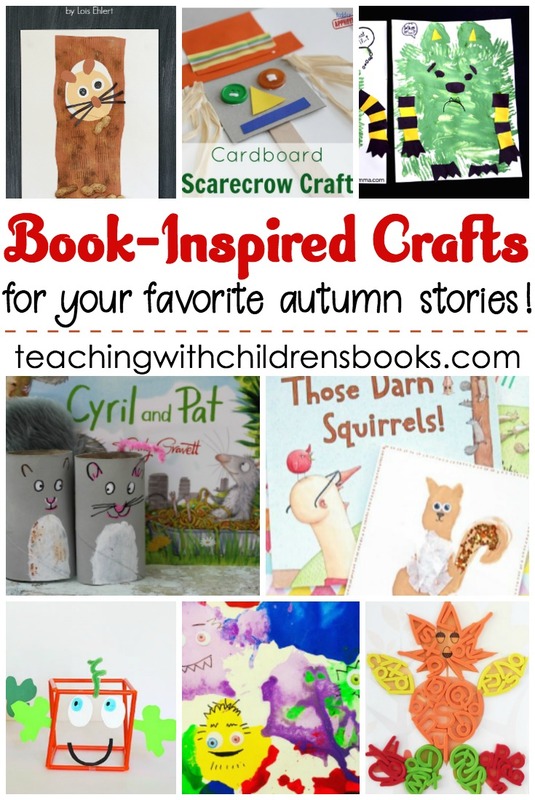 When you pair the story with hands-on activities, you inspire a love of books in young readers. 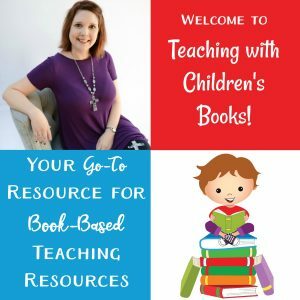 Whether you create an invitation to play or you provide supplies for kids to make their own coconut trees, kids are going to love practicing the alphabet and acting out the story with these activities. 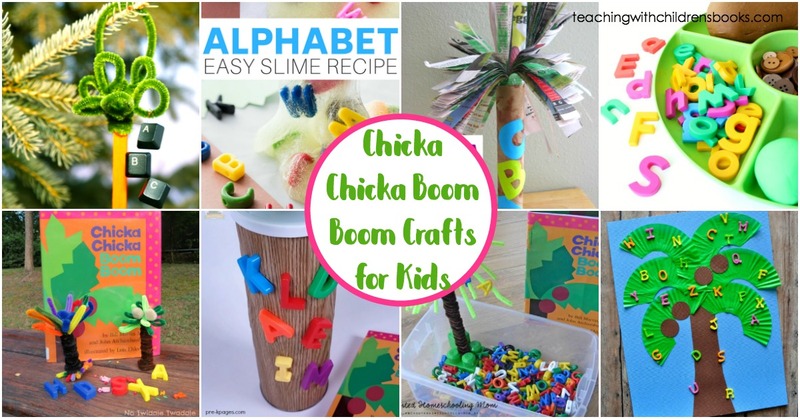 With so many fun Chicka Chicka Boom Boom crafts for kindergarten and preschool, which one will you and your students do first?